With the rise of social media, product influence has shifted to real people sharing authentic stories about brands they trust. Influencers, whether bloggers, brands, or media properties, can use their reach in ways that allow smaller brands to scale in ways previously not possible. 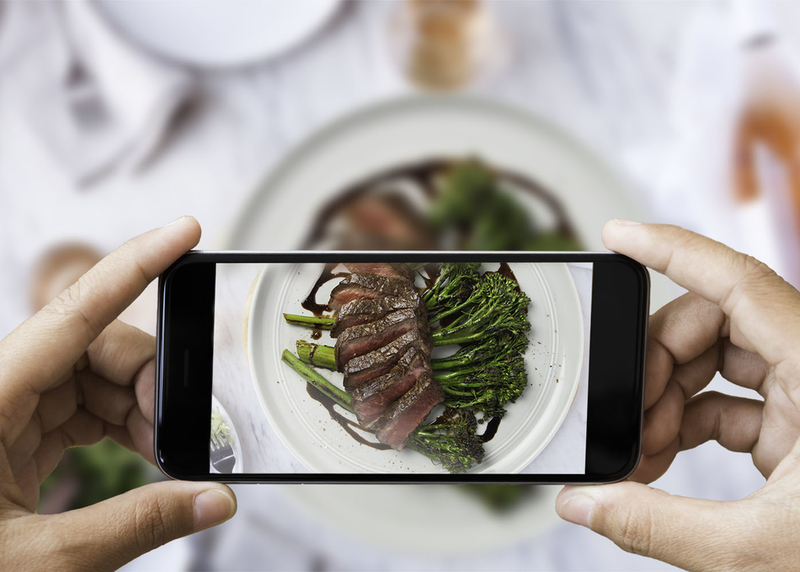 From community generated recipes and heart wrenching human interest stories to video, learn how brand marketers, news outlets, influencers and consumers can benefit from this new era of digital food transparency.